Hello dear readers! 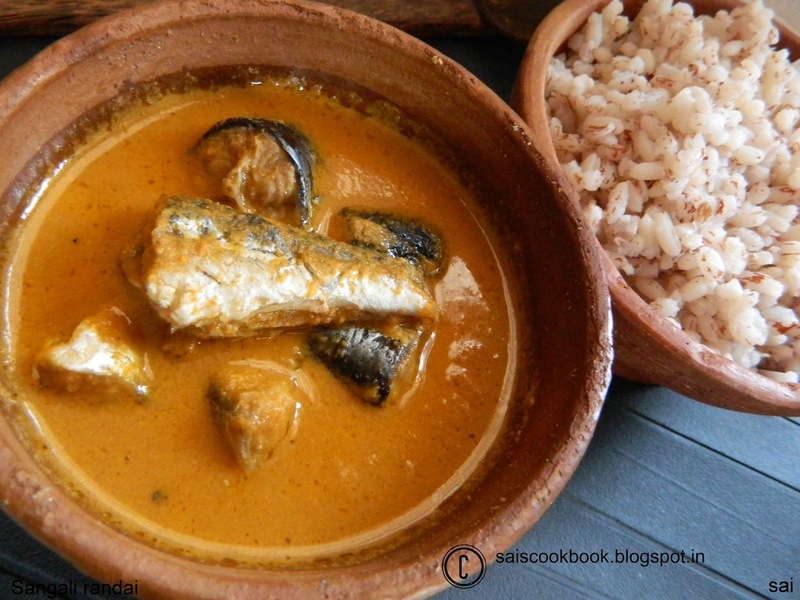 Today I’m going to share an authentic fish curry recipe. 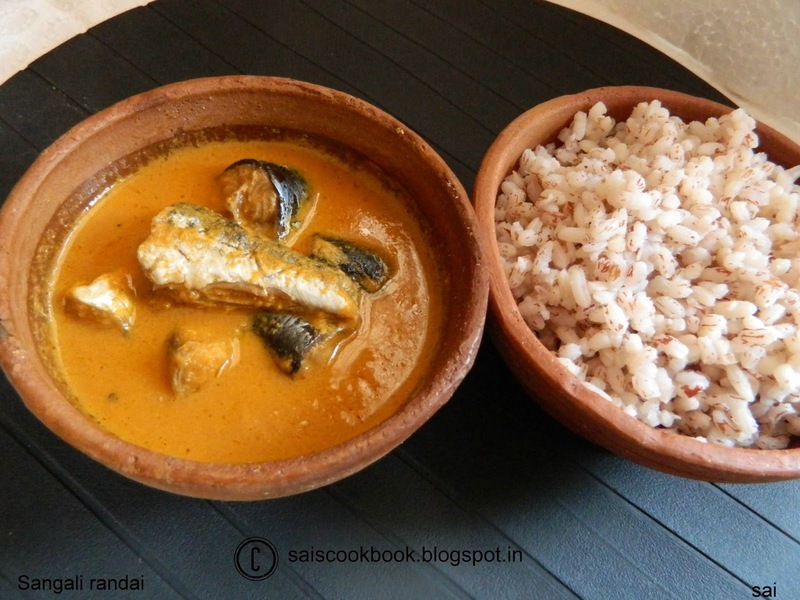 Sangali means cat fish. Not many eat this fish and even we get it occasionally. 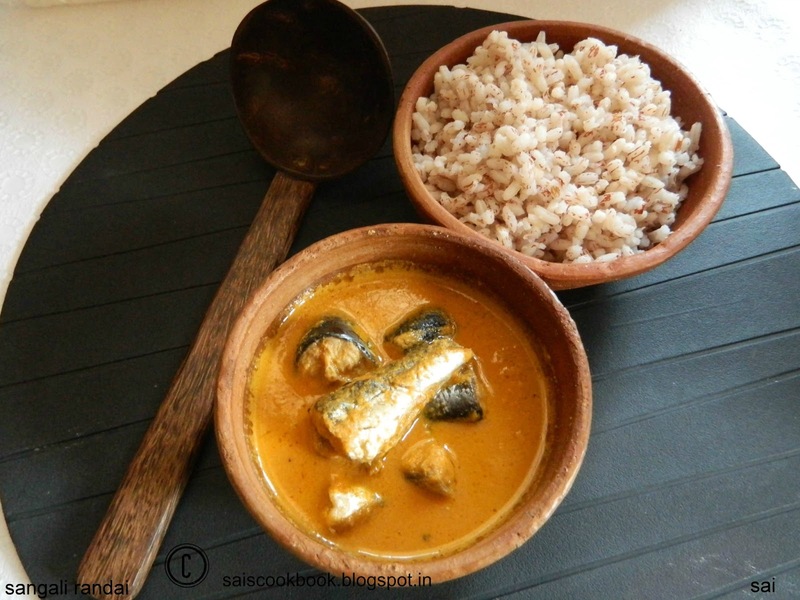 This curry takes me back to my childhood days since we would get this fish only when my Papa’s sister Shalini akka visited us since it was her favourite. This fish is slimy and slippery and Amma would use ash as grip while cutting this fish. It would be cut in the traditional chopper called as ” Addoli” . The bones and fins of the fish are very sharp and hard and one needs to take lot of precautions while cutting it. Even I had learn’t to cut this fish during my school days since I was always curious to learn . But now a days the fish is cut and given in the market. Saves lot of time and energy. 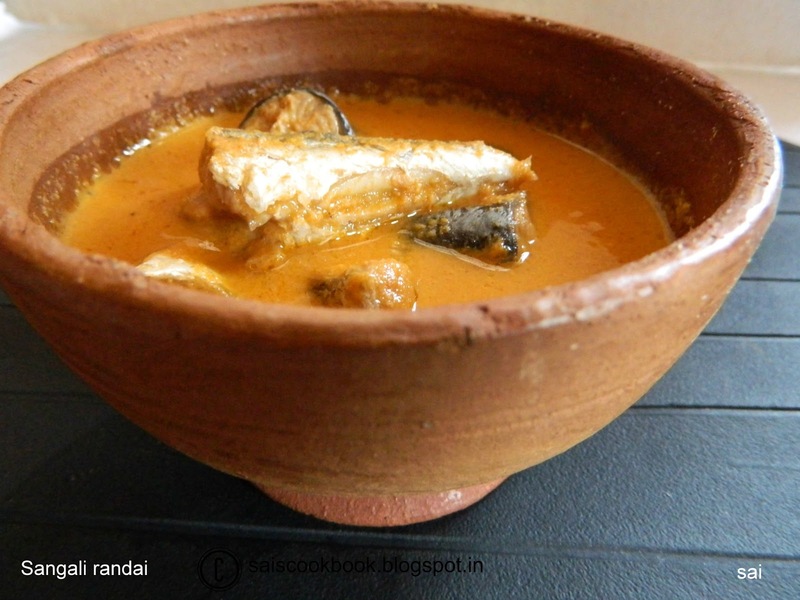 The main taste in this curry is the fish head which enhances the taste. And when the curry is served in plantain leaf with boiled rice it is finger licking good. Grind all the ingredients mentioned above to a fine paste in a blender or an electric grinder. Transfer the masala into a vessel,add water and adjust the consistency as need,add salt to taste,keep it on flame,take a boil. Once the gravy starts boiling drop the fish into the gravy,add water if needed again,take a boil again,close the lid and cook for 5 minutes. Off the flame and add coconut oil. Relish it with hot hot boiled rice.